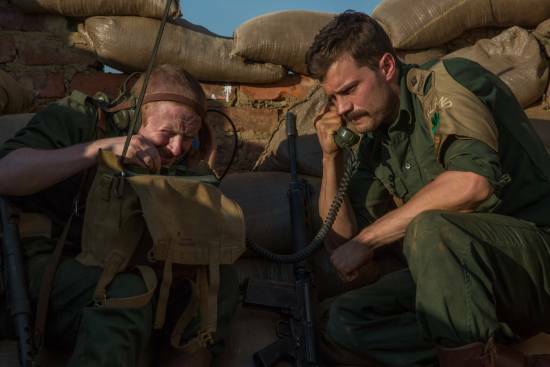 Jamie Dornan plays Commandant Pat Quinlan in Jadotville, the film based on the non-fiction book by Declan Power. Taken from the film Jadotville, which is the screen adaption of Siege at Jadotville by Declan Power. 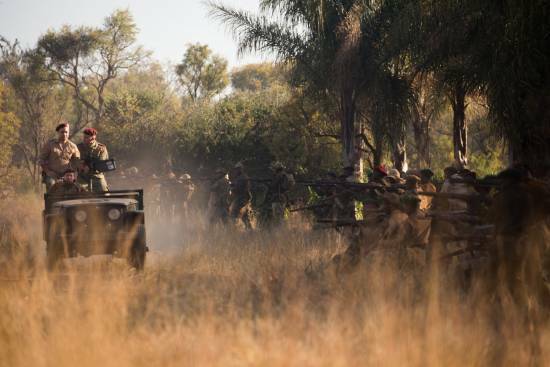 Images of mercenary forces attacking the town of Jadotville. 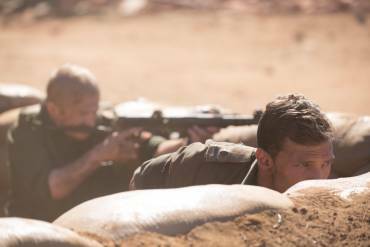 Taken from Jadotville.